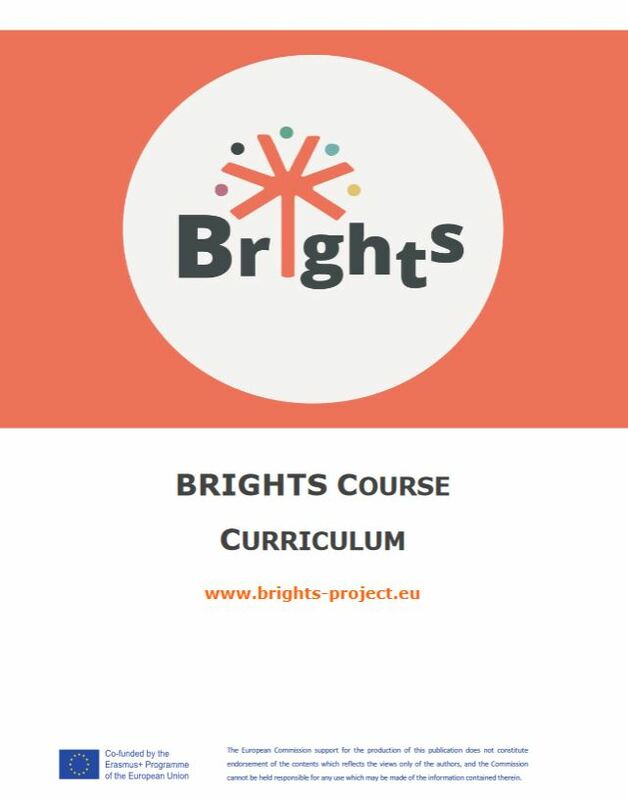 The BRIGHTS Course Curriculum provides information about the blended course “Addressing Global Citizenship Education through Digital Storytelling” which was developed in the framework of the BRIGHTS project. 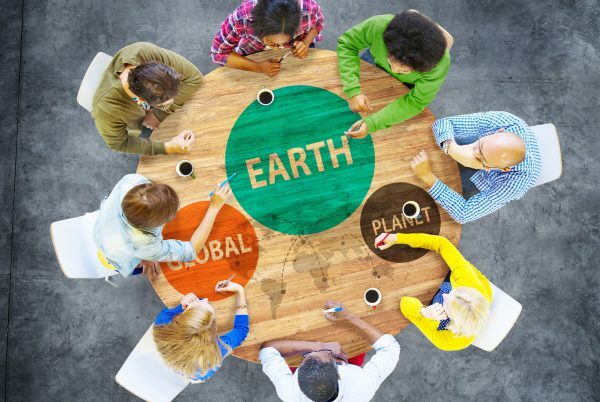 The course was delivered for the first time from February to June 2018 in four countries (Belgium, Italy, Croatia and Greece). This document describes in detail the structure of the training programme, as well as its methodology, learning objectives and learning outcomes.